One of the most discussed skin care benefit of rose water is that it is an excellent toner. 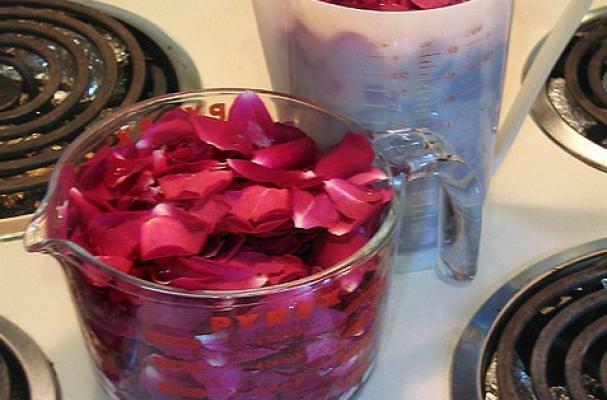 Rose water is really a natural astringent and thus, is a great toner. Regular use of rose water before going to bed helps in tightening the pores and prevent wrinkles. It’s the best agent to hold on to your youthful skin. How do u make it??????? ?